Jan. 21: The Billy Hart Academy – Sound It Out! Drum icon Billy Hart – renowned for his vintage work with artists from Wes Montgomery and Miles Davis to Stan Getz and Herbie Hancock, as well as his recent acclaimed ECM releases as a leader – returns to Sound It Out to front a quartet of handpicked young charges: saxist Alex Cummings, pianist Jackson Kaskey and bassist Dan Pappalardo. The Detroit Free Press has said of the band’s veteran leader: Want to know what jazz is really about? 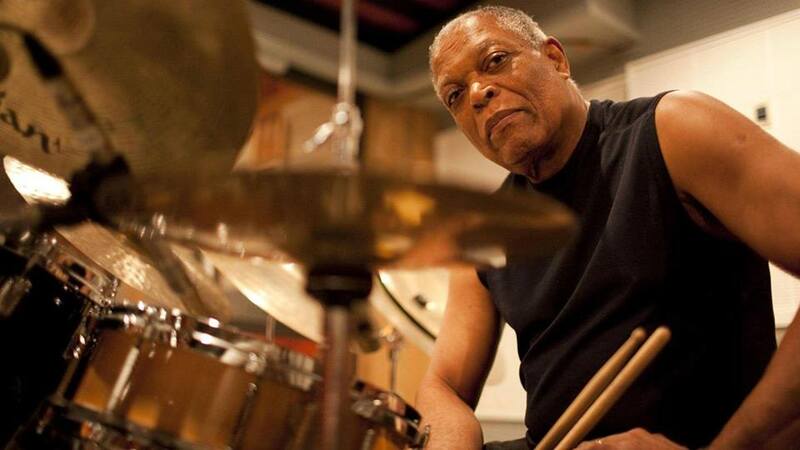 Listen to Billy Hart.